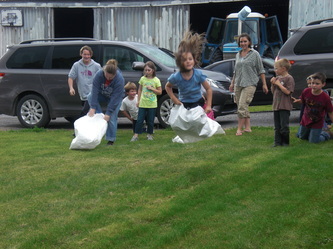 Only have one day, or even just a couple of hours, to spend on the farm??? Day Trips are a great way for individuals, families and/or groups to spend some fun time on the dairy farm. 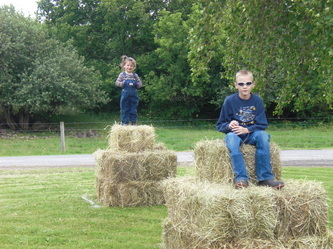 You can help with barn chores, explore the farm, go on a hayride, play some games, and have a delicious dinner! Each day trip is planned around the wants and needs of you and your group, so call or email us today to set up your day trip! You will be able to help around the farm with the Horning family. Whatever is on the schedule for the day you visit, you will be able to join right in and help us! You will feel part of the family while here on the farm. This is a great opportunity to talk to us, work with us, and really get a feel for what our "every day" is like. 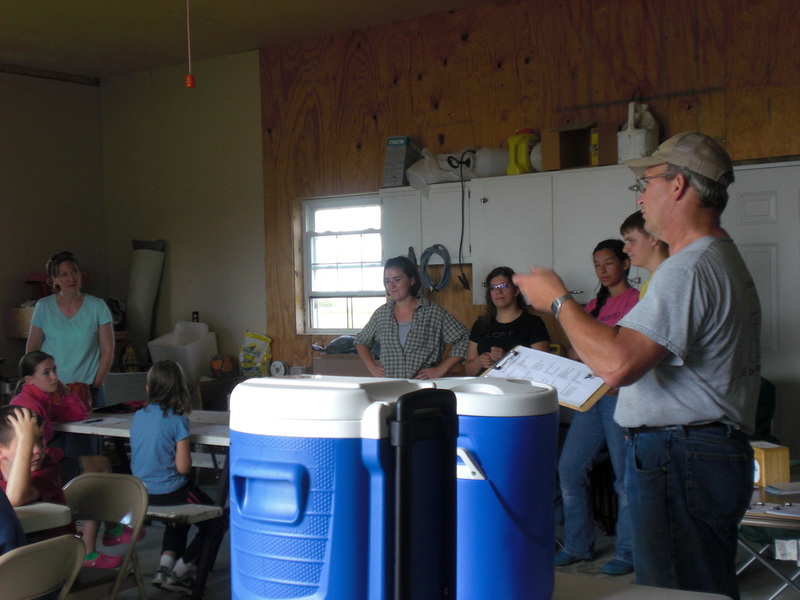 Note: When you contact us to schedule your visit, we do take into consideration the number of people, the ages, and previous experience on a farm, as we plan our schedule. 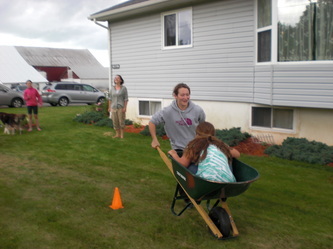 This is a great opportunity to have fun with your friends and family, spend time on a working dairy farm, and have some farm friendly fun, such as a wheelbarrow race, tug of war, hay bale throwing contest, and hayride! Each visit is tailored to the group’s request, so please; contact us today to set up your event!